A multidisciplinary team of archaeologists and historians from the Paris Descartes University have made an extraordinary discovery. NEW YORK and PARIS, April 4, 2017 /PRNewswire/ -- A multidisciplinary team of archaeologists and historians from the Paris Descartes University and The Explorers Club NYC have made an extraordinary discovery close to the French Pyrenees in the Occitaine region. 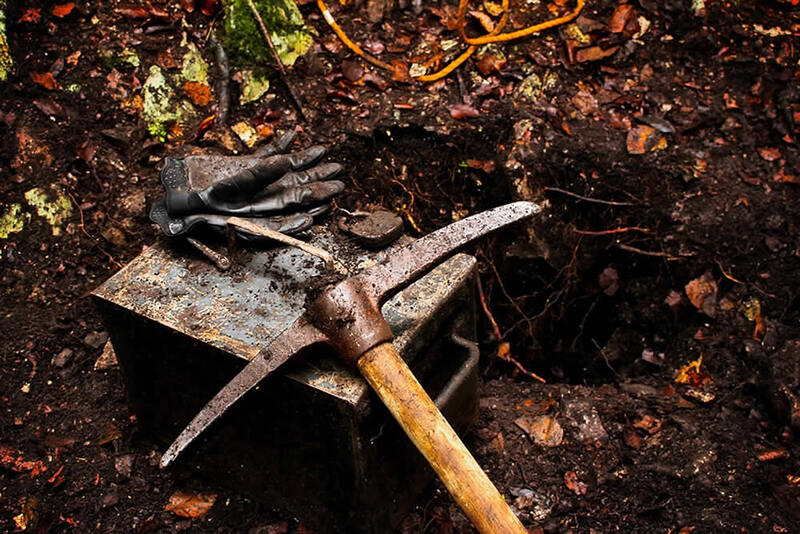 Work started in September, and using drones and ground-penetrating radar they have been able to find a metal container dating from the end of the 19th century. 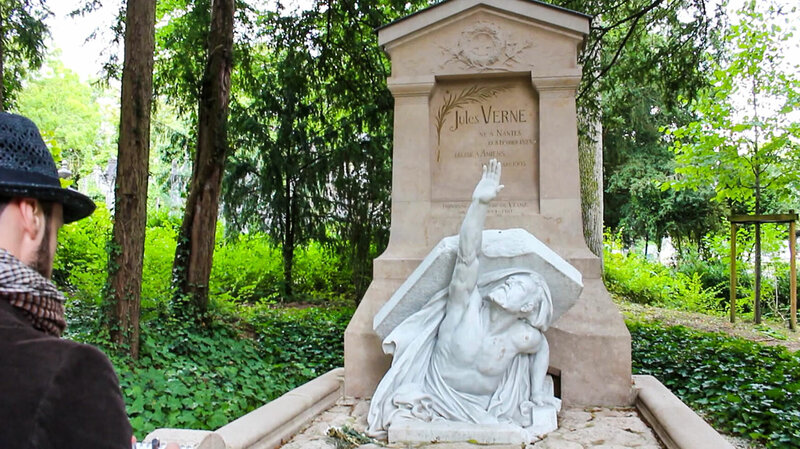 The investigation started thanks to the meticulous study of the works of Jules Verne and, in particular, analysis of the famous author's tomb. With all of the material collected and using complex geolocation algorithms, the team was able to identify the area in which they might find some kind of object associated with Verne. The contents of this potential "time capsule" are currently being analysed in an environment which will ensure the preservation and non-contamination of the items found inside. The items themselves have deteriorated with the passage of time and damp from being underground for so long. The archaeologists have also found engravings on the outside of the box which have become barely legible due to oxidation. Preliminary x-rays have revealed some clues about the items inside the box: they have shown documents, books and metal objects of different sizes and shapes. The conclusions of these studies, therefore, indicate the existence of new works or new evidence from that time period. For the moment, it has not been possible to prove conclusively that the box and its contents belonged to Jules Verne or someone close to him. However, everything points to the possibility that they may discover unpublished documents belonging to the writer. According to the local press, the second phase of the operation is already underway, which will involve further study and could lead to the contents of the box being revealed to the public at a press conference over the coming months.